Women love to have beautiful face like they love to have beautiful skin. This however does not mean having beautiful face is very difficult. 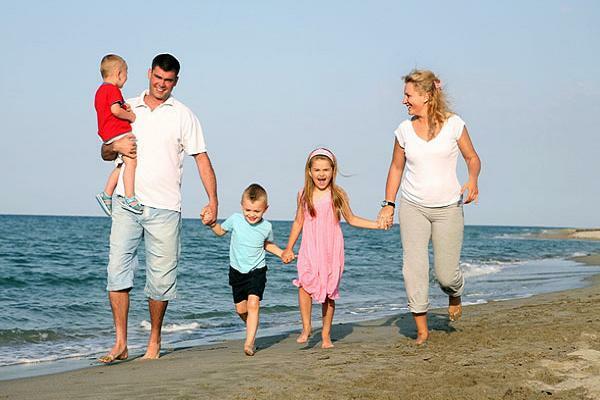 With the right homemade face masks, it is very easy to have a very beautiful and bright face. Whenever fall is approaching, many women and even men find the very best methods to care for their skin in order to prevent any ill health. There are so many homemade face masks available online for you to make use of. The problem will mostly be how to know which homemade face masks are best for you and also which ingredients and processes are used in making them. Face masks are very healthy and good for the face but many people have had very negative experiences from using them because they bought fake types. This is why making your very own face masks from home and using them like you should is safer and always the best option. This article will give you some of the best 10 homemade face masks preparation methods for free. It is however important to know that, homemade face masks that are made with ingredients like eggs, fruits and yogurts will always offer quality for you. 1. 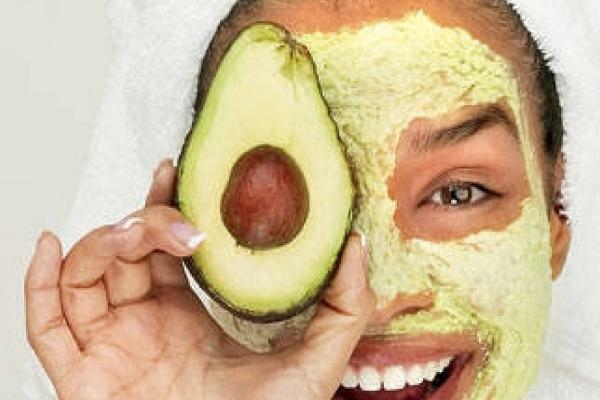 The moisturizing avocado face mask. First you need to get your ingredients which include avocados and eggs. You will also need 2 ceramic bowls, one metal spoon and a wooden spoon. Start first by peeling avocados and cutting them into slices into your ceramic bowl. Mash avocados with your small wooden spoon till it is very soft and mashed properly. Use your metal spoon to empty the egg into the other ceramic bowl and mix till the yoke is dissolved or missed well with the egg. Pour the egg into the bowl with mashed avocados then stir. Make sure you stir very well to make the mixture even and solid. This way you can use it perfectly without having to deal with it being too soft and so on. This homemade face mask can be done in less than 5 minutes. This means, you will need to spend some time to make this happen. Creamy avocados always moisturize the human body or skin. So, you can even use avocados that have turned icky brown and it will work perfectly well. You will be able to have the perfect and smooth face like you want it you use this face mask regularly. Start by making sure you have some honey and your bananas. Also, make sure you have your blender around at home plus a wooden spoon and ceramic bowl. Start by peeling off bananas and cutting them into small slices. Put them in the blender to mask it. Pour it out into the bowl after it has mashed well. Then add the honey to it before you stir again. The above method will give you a thick solution which can be used to mask your face perfectly. Also, you can make your toasts with this face mask because it is very sweet. This face mask will make you shine and will make your face more beautiful and smooth that before. Make sure you have your dried lavender petals and some Greek yoghurt. Start by getting a bowl and also a spoon. Pour yoghurt into the bowl and then mix the petals with it. However, it should be done in a very special way to make sure it is able to give your face the perfection it needs. The smell of this facial mask is simply alluring. You will be very happy to have such a sweet scented face mask that you can use to treat and make smooth your face from time to time or even daily. Start by making sure you have your almonds, oats, dried flowers and also lavender or rose petals. Make sure all bowls and spoons are in place. Make sure you grind them till they are very soft. Then, add the dried flowers. Grind them all together then, make sure you get the thick look. Top the face mask mixture up with lavender or rose petals. This face mask will definitely make you smell only the very best and will make you very beautiful. So, you can make it your birthday look if you are not about to celebrate it. Make sure you have your oats, slices of orange, Greek yoghurt, a sealed but empty jar, and honey. Make sure you also have a plastic or rubber spoon. Start by opening the sealed jar or container. Pour your oats into the jug and stir. Add the yoghurt the mixture but continue to stir. Squeeze oranges into the mixture. Stir for a while and add the honey. Stir for a while again and you are done. You can definitely achieve a glamorous and all unique look with the above mask applied to your face regularly. This face mask really works and is worth the process any day. Make sure you have your clay, Greek yoghurt and honey available. Also, have your plastic bowl and spoon. Pour Greek yoghurt into the bowl and then add your honey. Stir for a while then add your clay. Then you can stir with the spoon till you get the desired color. You can every use this face mask as spreads without the addition of the clay for your toasts. However, you will have the best looking face if you make sure you use it as a face mask. It is easy to prepare and can be prepared at any time of the day so, you do not have to worry about ingredients or where to get this or that. This face mask will keep your skin looking very young and it will refine all your pores. Fruits are healthy for the body whether eaten or applied to the body or face especially. Just like cucumber helps with the perfection and stable health of the eyes, other fruits have their duties too. The process for preparing this facial mask is very simple. Make sure you have a plastic bowl, spoon and blender. Make sure you have your pineapple and pawpaw peeled and sliced into the right sizes. Wash fruits and pour them all into the blender to blend them. Pour them out and stir with your plastic spoon. Now it is ready to be used for your face as a facial mask. Using this tropical facial mask will make you feel good about yourself. It will also bust through all dead skin cells on your face and reduce or lessen wrinkles on the face. When you use the face mask on your face, you will feel a slight tingle. Do not be worried, it is just a part of the facial mask working. Make sure you have ingredients lemon juice, honey, buttermilk, cocoa, Greek yoghurt, and banana. Make sure you have a blender, a bowl and a spoon. Pour it into the plastic bowl then add butter milk and Greek yoghurt, then you stir. After stirring for a while add lemon juice and cocoa powder to the mixture. Stir till it mixes very well then you can add honey to finalize its coloring. 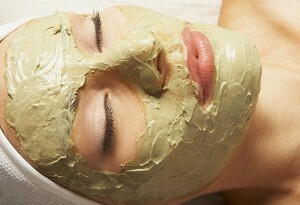 This facial mask after preparation will look like mud especially due to the cocoa added to the mixture in making it. Also, it takes like a chocolate banana smoothie that you can taste too while you use as a facial mask. Start by making sure you have your pumpkin. Get the juice out of it into a bowl and that is it. Although many people feel there should be other ingredients added, pumpkins alone offer so much that many people have no idea about. Yes, it is full of antioxidants, and vitamins. These help to protect the face and make sure there are no wrinkles and so on. With the pumpkin facial mask, there is more to gain that to lose. Begin by making sure you have your cinnamon, honey and nutmeg available. Get a spoon and a bowl for mixing. Mix nutmeg and cinnamon together in a different bowl. Pour your honey into another bowl. 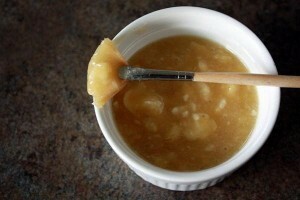 Pour the mixture of cinnamon and nutmeg into honey and mix till you get the perfect paste. You can use it on your face. The spices used to make this facial mask are very unique and also naturally healthy spices for the human body when used in food preparation. When this facial mask is used for the skin, it helps with anti-inflammatory and is also perfect for soothing the skin. When you use this facial mask, you will have your face shinning very bright in no time. All these homemade facial masks above are very easy to make. Also, most of them can be eaten as smoothies or even ice creams based on the individual making them. 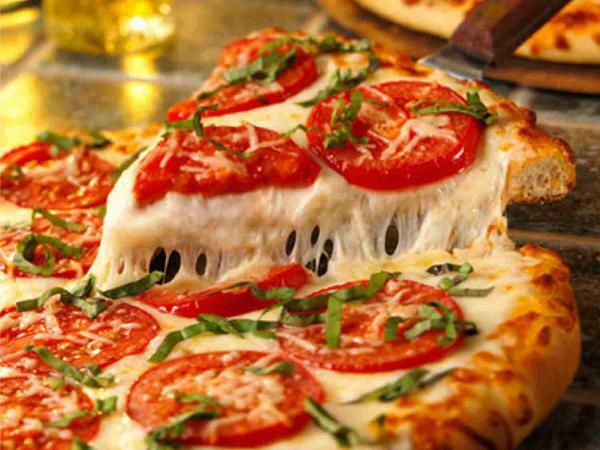 What makes them the best is the fact that, one does not need to go through lot of stress to have the ingredients used in making them. This is what makes them stand out. For special facial issues, there are some special facial mask methods available on the internet that you can benefit from. So, if you have issues with acne, wrinkles, and other facial issues and the methods in this article do not work, you can search for other homemade recipes to give you the beauty you need. Never rely on chemical products because they only destroy the face and make you look very ugly. Make sure you spend little money on making homemade facial masks and you will have the best skin tone and look.